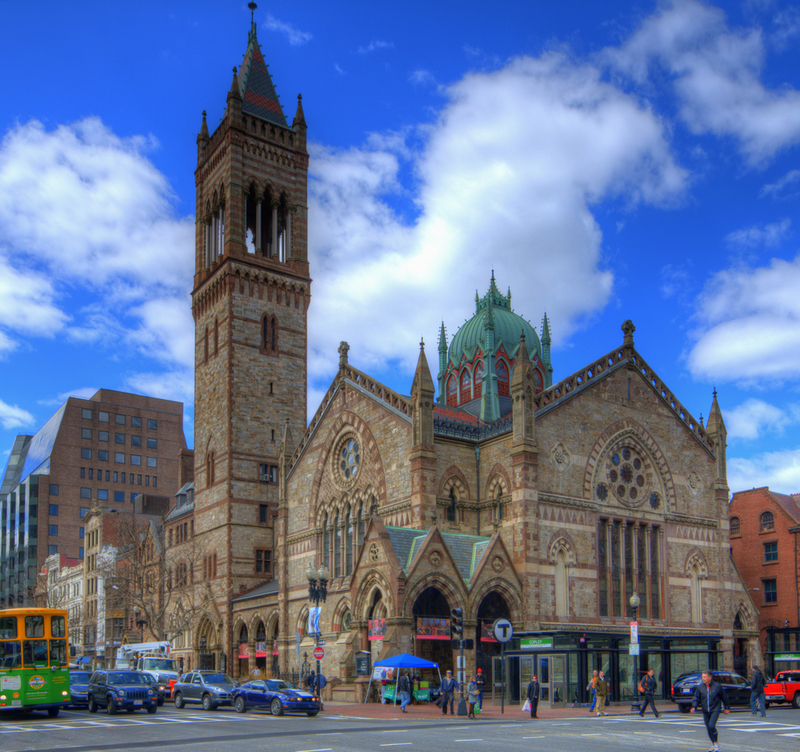 Old South Church – Boston, MA - J. & M. Brown Company, Inc. Scope: Comprehensive, multi-phase electrical systems’ renovation at the historic Old South Church, 645 Bolyston Street in Boston, MA – circa 1875. Project included replacement of the electrical, fire alarm, security, tel/data, HVAC, elevator, and sprinkler systems. Construction of a new electrical room and electrical distribution system. J&M Brown’s tel/data division, Spectrum Integrated Technologies, provide tel/data and security system installations. This entry was posted in Projects, Special on April 24, 2015 by andy.